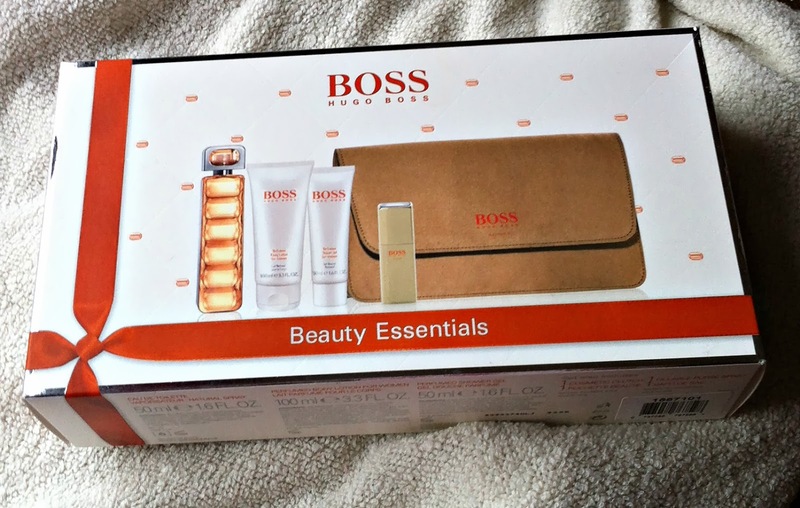 Hugo Boss Orange Gift Set Offer. Hello lovelies, another offer for you I promise I'm not sponsored by Boots at all haha, I always just find the best deals here and anything to add up my points card before the January sales! 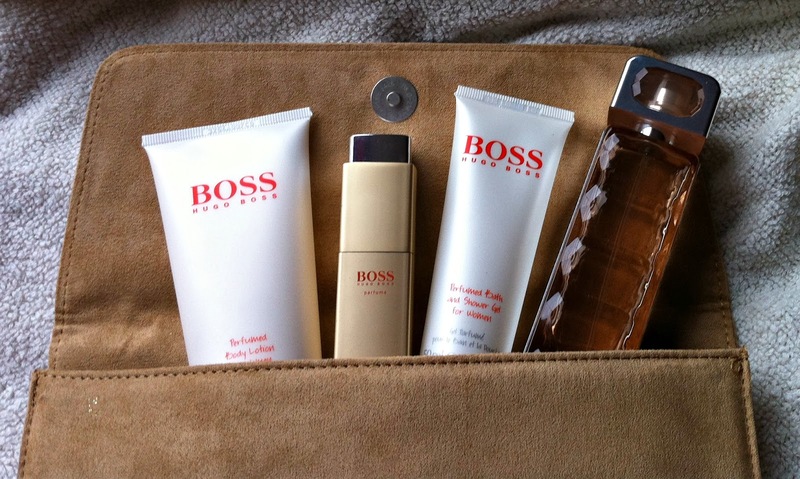 Do you like Hugo Boss Orange? I'm guessing so as your reading this... Your going to love it even more at a fantastic price! All of this for £29.50 from £60!! Crazy bargain, it would have been rude not to, right? To be honest, I wouldn't have just splurged on this even if it is at a fantastic price as I'm on a tight budget for Christmas and have way too much perfume than a woman and an army needs but my Nan always gives us £30 along with lots of prezzies every year and I just couldn't let this bargain go! I had smelt this in magazines before and loved it but couldn't fork out £60 for it I have a 15 month baby/toddler to feed/entertain guys. But £29.50 is an amazing value and it smells amazing! 100ml Body Lotion that equally smells as gorgeous as the perfume as well as the 50ml Shower Gel I think these added bonus's make the perfume last that little bit longer, on a night of going out I like to shower in the shower gel then rub all the body lotion all over me especially my arms and chest then spray away making me smell gorgeous and ready to hit the town, an also handy when your out an about a handy Atomiser case that you can fill with this perfume or any favorite of yours. ALSO the gorgeous clutch, you can take that on the tiles to. 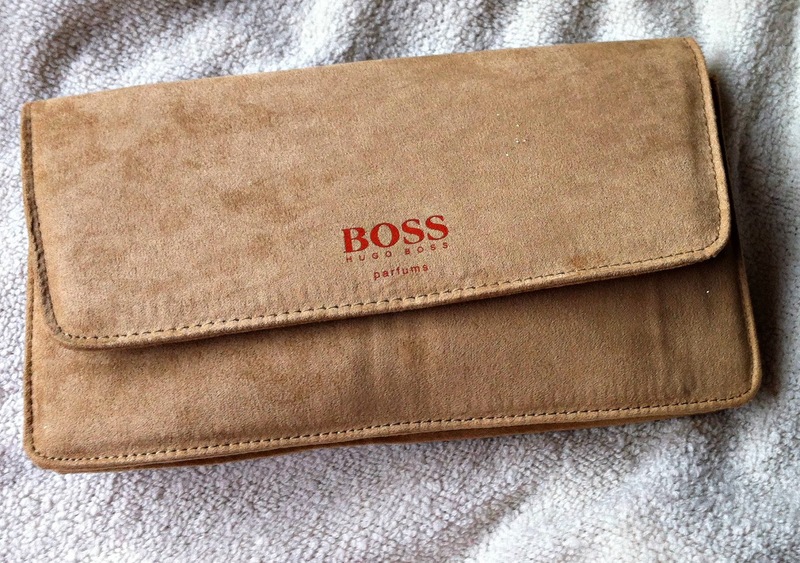 It is so beautiful a suede effect brown clutch with the Hugo Boss detailing on the front, I love it. Will you be picking up this fab bargain or already have? So pleased I picked it up, they have amazing deals on most perfumes at the minute. Boots Sales I Whipped up. LUSH - The Melting Snowman. Boots Offer, Max Factor Gift Box. Christmas Nail tutorials, Santa's Hat. Christmas Nail Tutorials, Candy Cane.